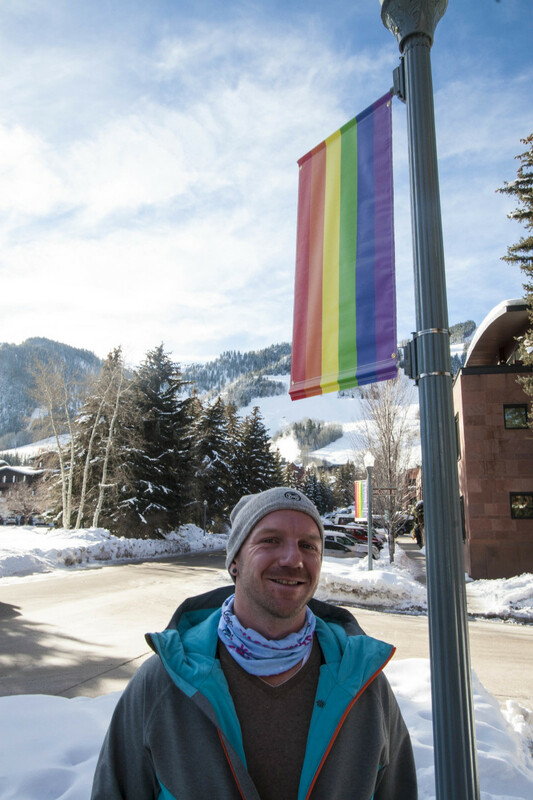 As Trump is sworn in, pride flags wave in Aspen. 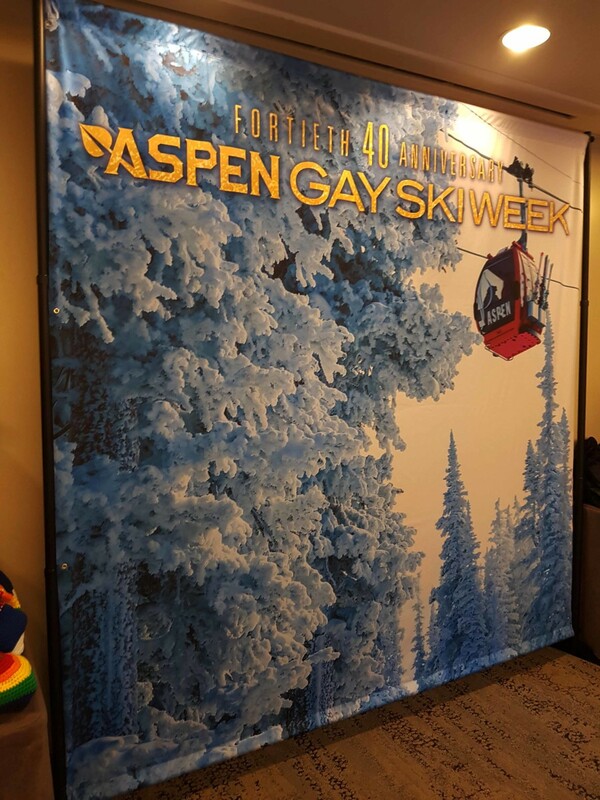 Well, it was a big contrast, because on the 20th of January we were celebrating our “proud to be gay” at the Aspen Ski Week! 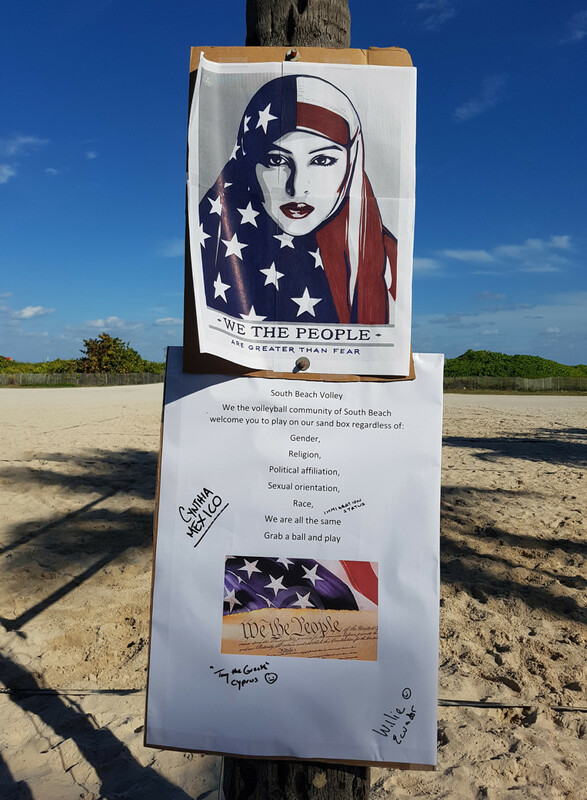 I also brought a copy of “Florida Hotspots” with me to the beach. 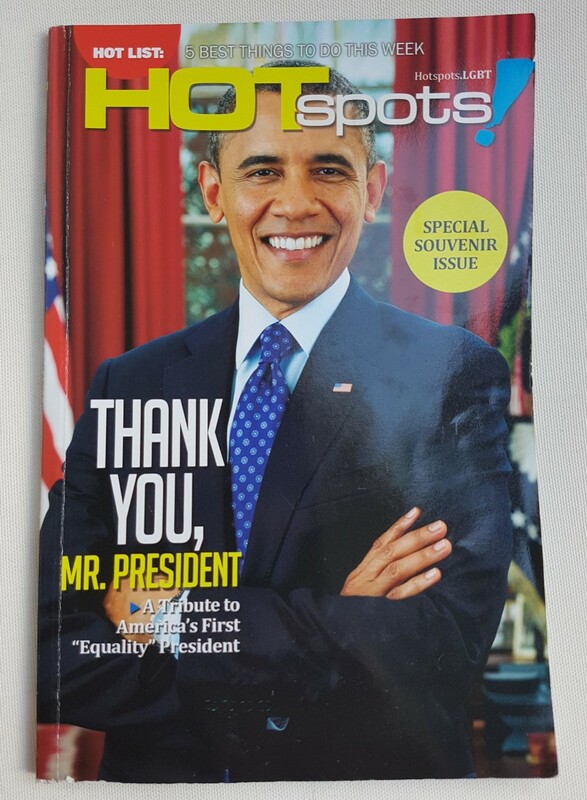 This time a special souvenir issue with on the cover the always smiley face of Obama and the great title “Thank you Mr. President, a tribute to America’s first Equality President”. 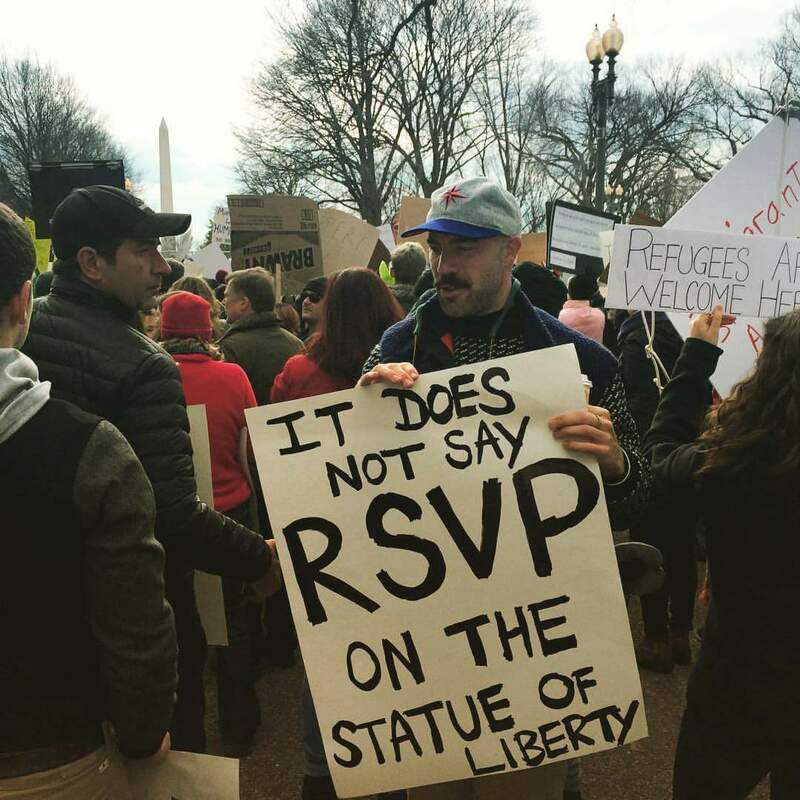 Back to the Inauguration Day. 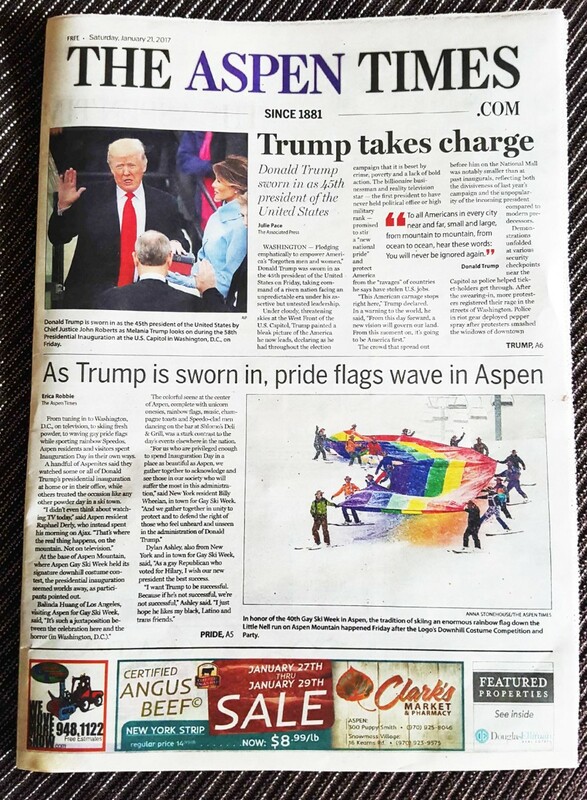 The day after, Saturday the 21st of January 2017, on the front page of The Aspen Times is half of the page about Donald Trump “Trump takes charge; Donald Trump sworn as 45th president of the United States” (article by Julie Page). 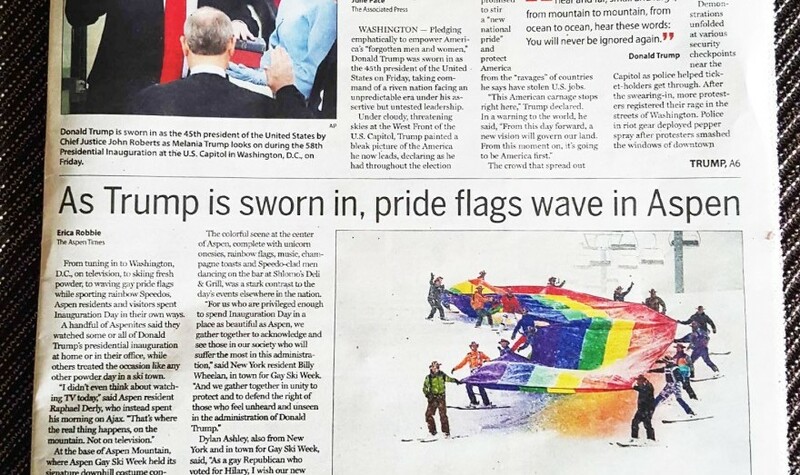 But the other half of the front page is an article by Erica Robbie; “As Trump sworn in, pride flags wave in Aspen”. 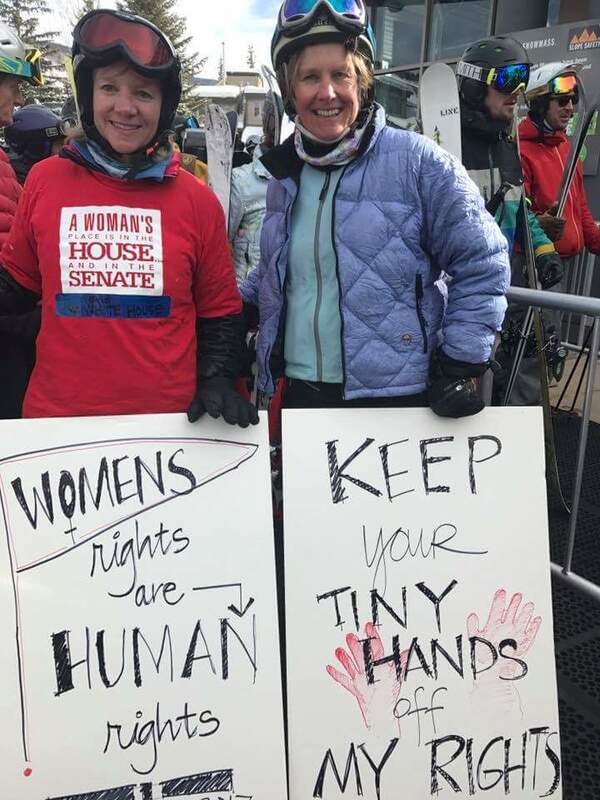 “From tuning in to Washington D.C. on television, to skiing fresh powder, to waving gay pride flags while sporting rainbow Speedo’s, Aspen residents and visitors spent Inauguration Day in their own ways”. 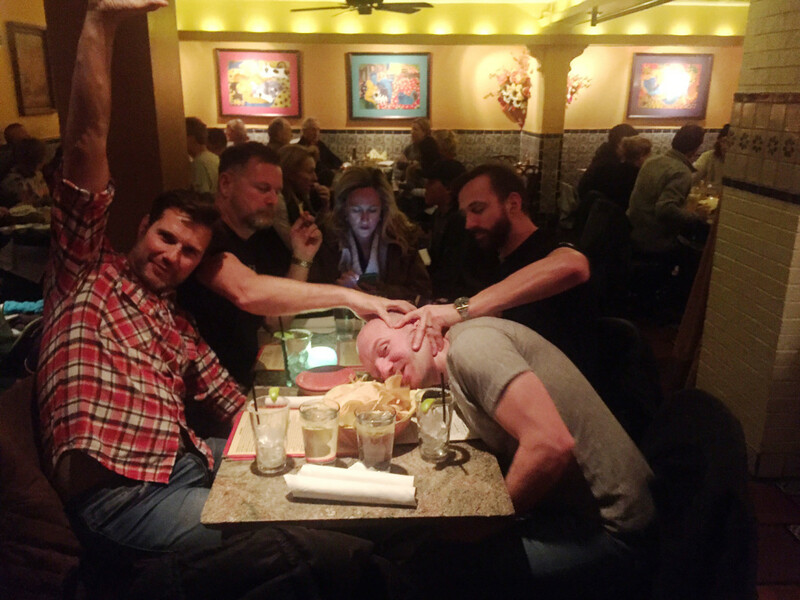 Only after the drag race on skies, during our lunch, Corey, Andreas, Johan and I saw some parts of Trump’s inauguration. 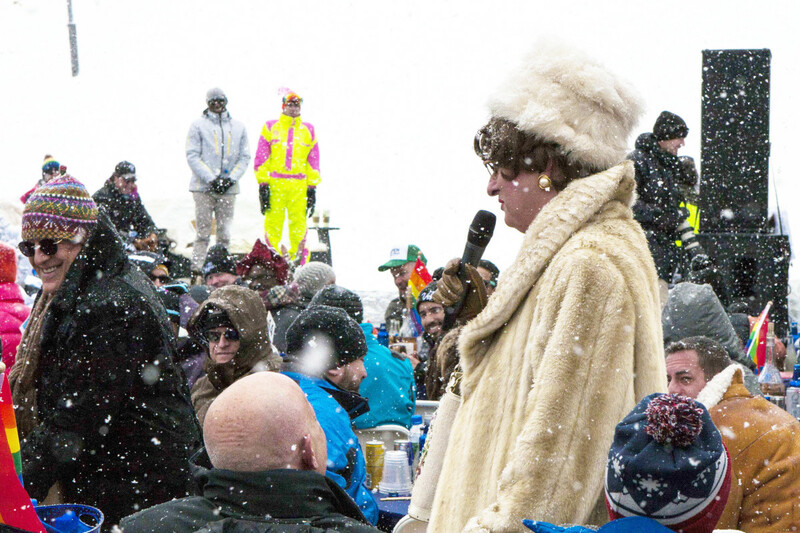 We went that morning to the base of Aspen Mountain (Ajax) where Aspen Gay Ski Week held it’s “Signature Downhill Costume Contest” hosted by legend Sister Helen Holy, who called almost everybody “sinners”. 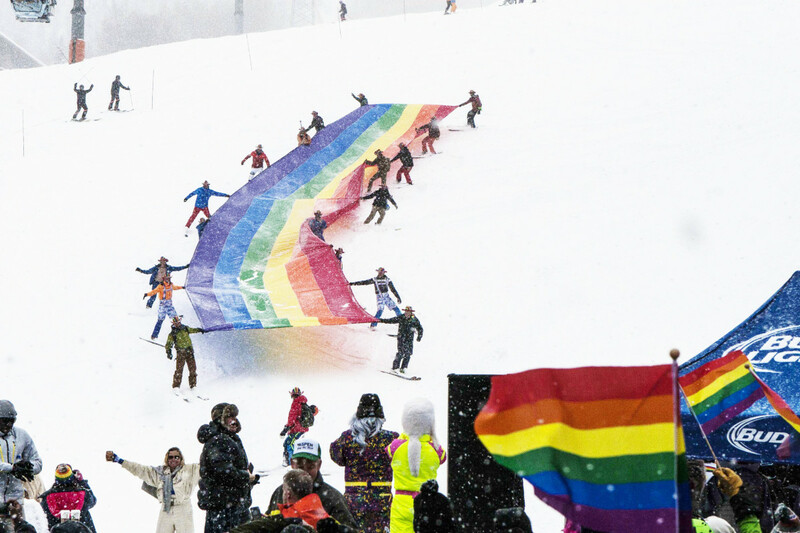 After we’ve seen all contestants, the race ended with 18 skiers holding an enormous rainbow flag down the “Little Nell Run”. It gave us goosebumps! 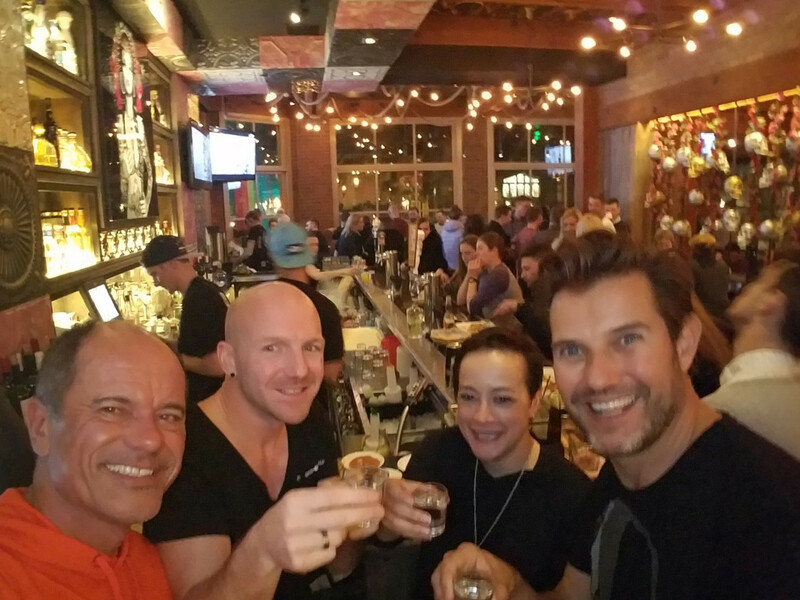 During Aspen Ski Week we stayed at The Limelight Hotel. 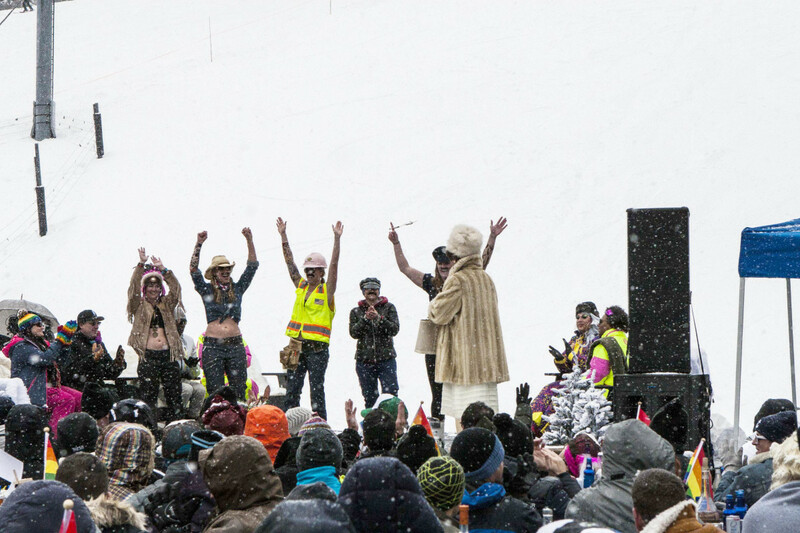 It was so convenient for us, because Limelight was daily the place-to-be between 3 PM and 9 PM for The Official Gay Apres Ski. After a full morning of skiing, most of the days we had lunch on top of a mountain and did our last run downhill around 3 o’ clock, got picked up by the Limelight shuttle (great service!) 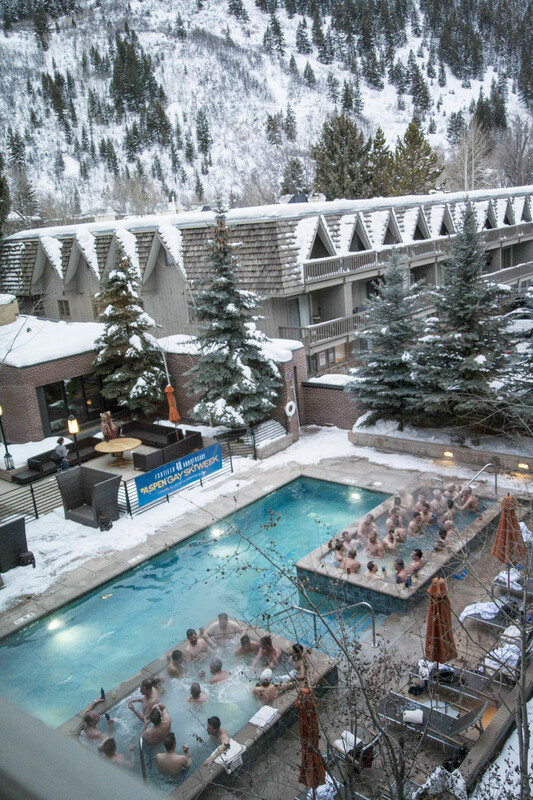 and did “our daily-hot-tub-session” (nickname: “Men soup”) to relieve the muscles, showered in our rooms and dressed up for our big entrance at the hotel lobby. 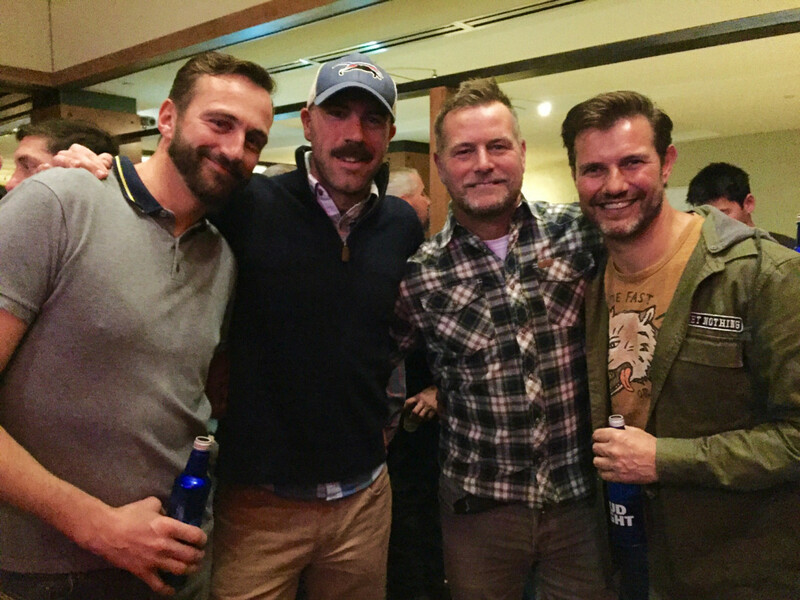 The Apres Ski was one big gathering from gays of all Aspen hotels. 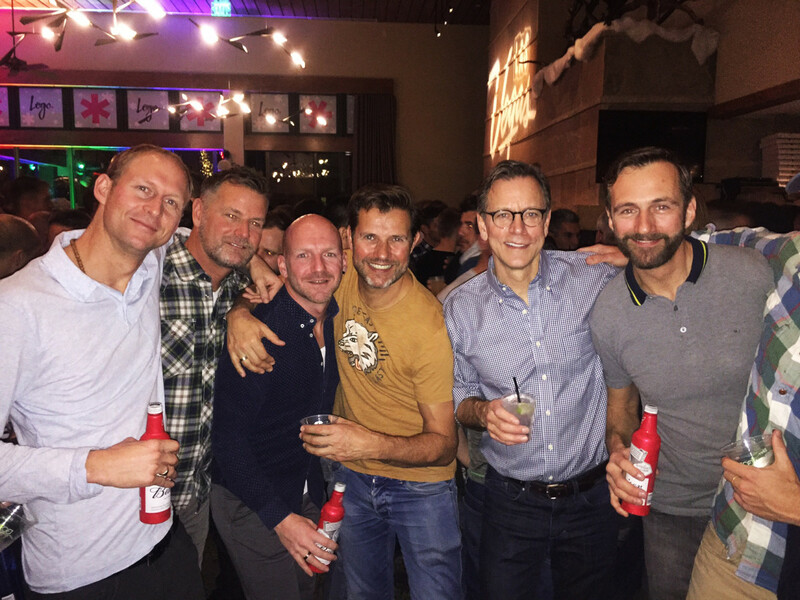 On Thursday we saw the Apres Ski really getting busier with gay men and women, who were only visiting for the weekend. 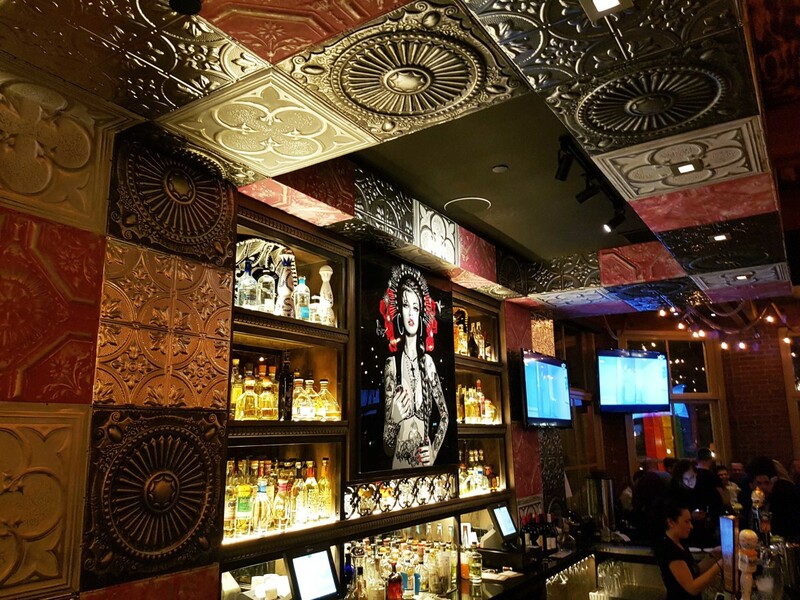 That night drag queen Katya, from Ru Paul’s drag race, hosted the night. 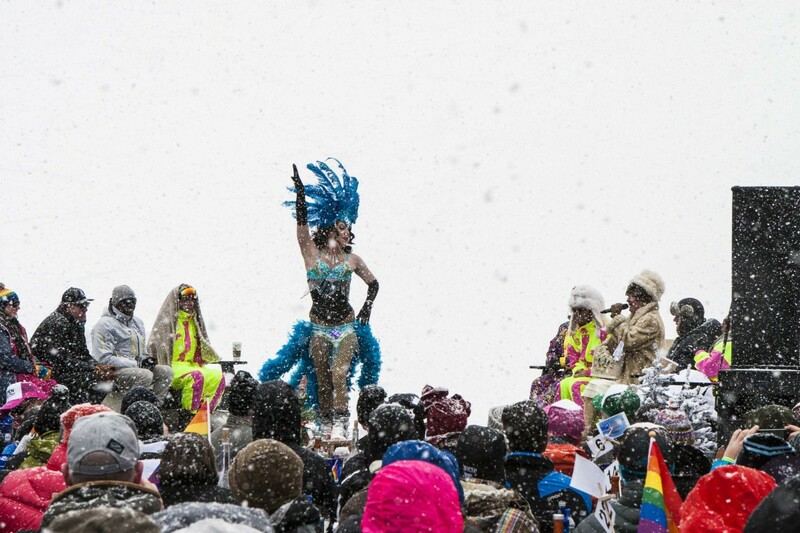 She and Ru Paul’s Shangela and Alaska were also the judges at the Signature Downhill Costume Contest. 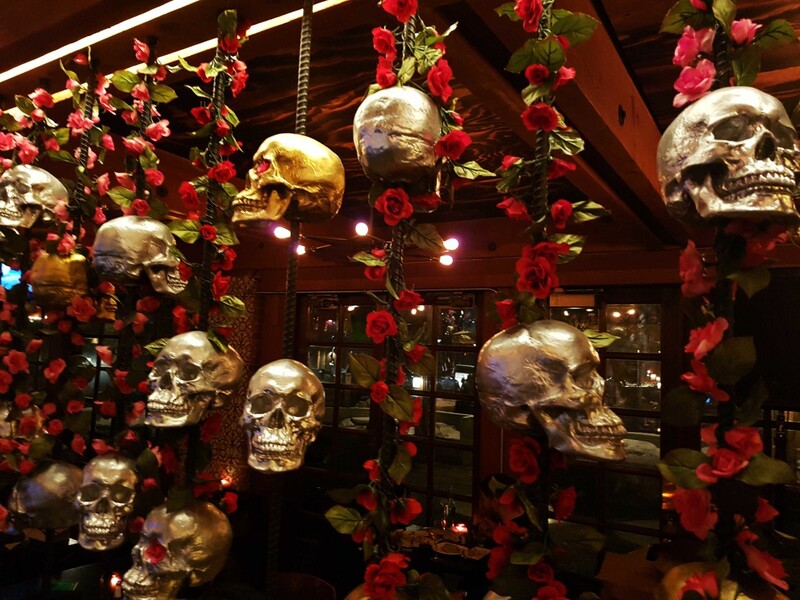 Other nights at the Apres Ski great DJ’s were playing vocal house. 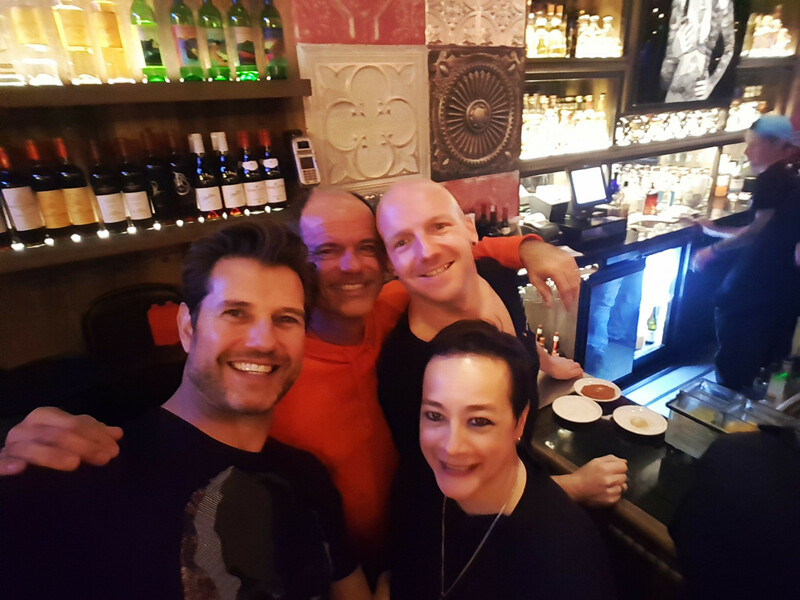 Us, the “ibiza All Season Friends” had so much fun. 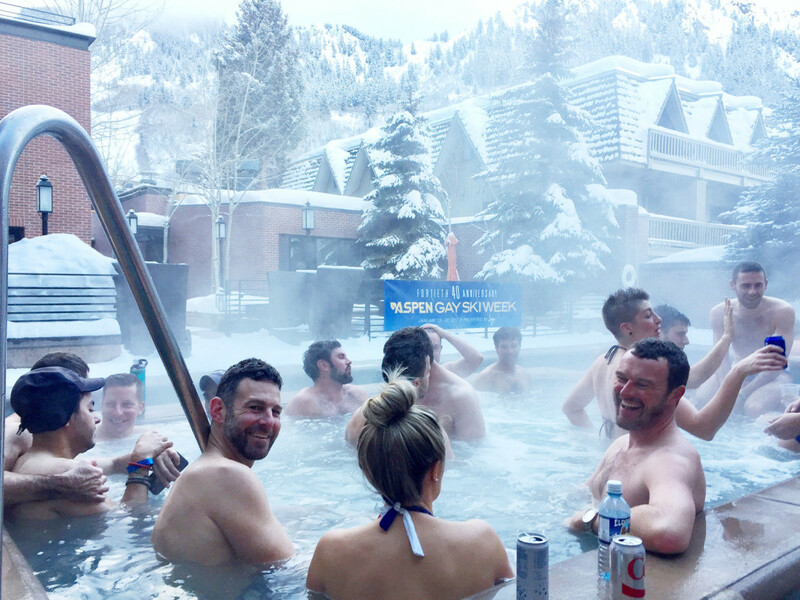 “Let’s mingle!” was our daily Apres Ski phrase. 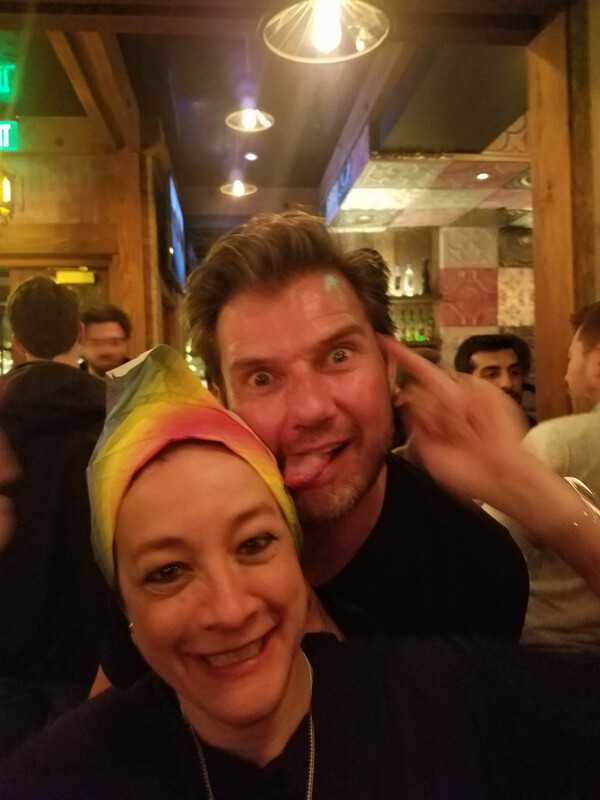 We literally threw ourselves in the crowd, making new friends from all over the world. 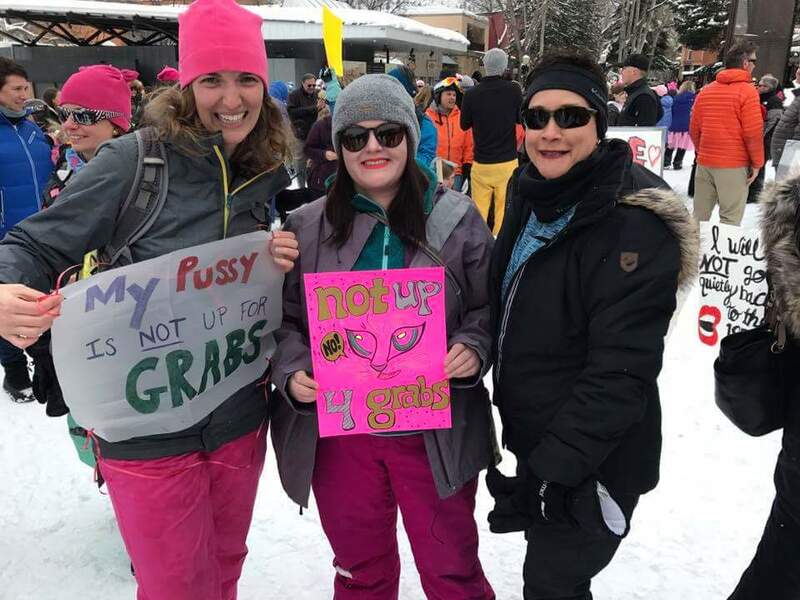 Thanks to Kimberly, Vanessa, Jerry and Hunter for the great Apres Ski pictures and from the “After Parties”.